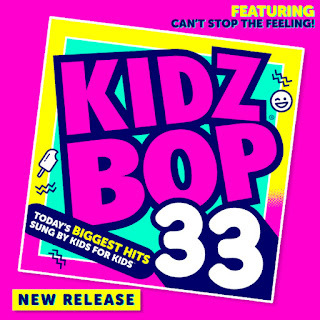 Today, October 14th, 2016, the newest release--KIDZ BOP 33! 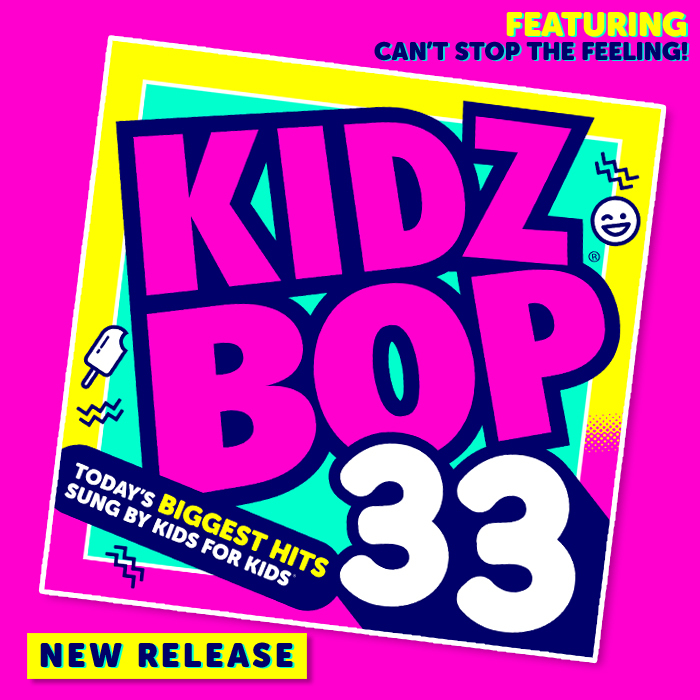 The latest album from the #1 kids' music group, where today's hits are sung by kids for kids. The album releases on iTunes and in stores today.